Finally after 5 years of Blogging and broadcasting, the Packie is going to the Super Bowl. We like to thank NFL Communications for working with us on getting credentials for the big game. The Packie crew will be there on media day Friday 2/1/19 and Saturday 2/2/19. Our goal is to get some interviews, insight and a behind the scenes look on what goes on during media week. The Packie will be at the big game as well on Sunday 6:30 PM EST in Atlanta, GA. 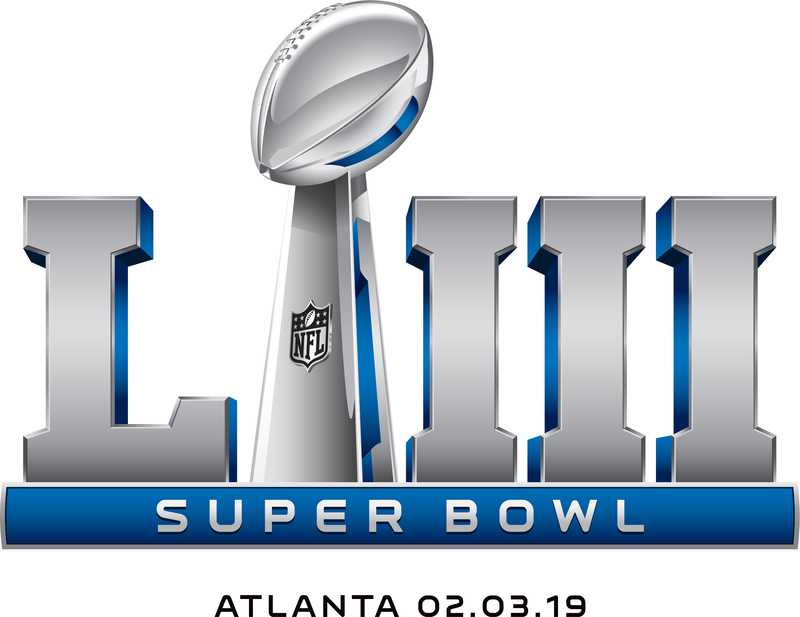 Follow the Packie on Twitter, Facebook and Instagram to get the latest updates from the game and Subscribe to the Packie on YouTube for videos from Super Bowl 53.